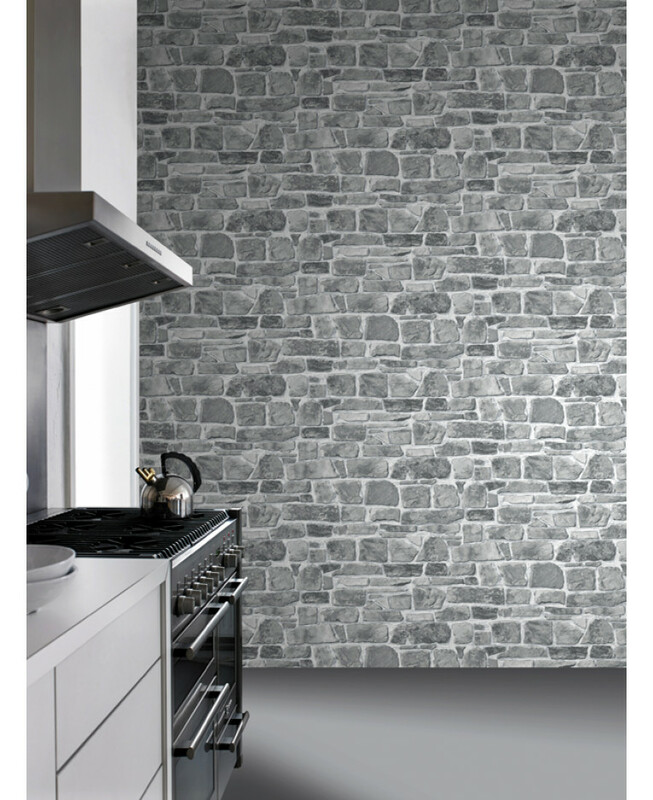 This fantastically realistic Stone Wall Wallpaper features a rustic brick wall print in natural tones of stone grey. 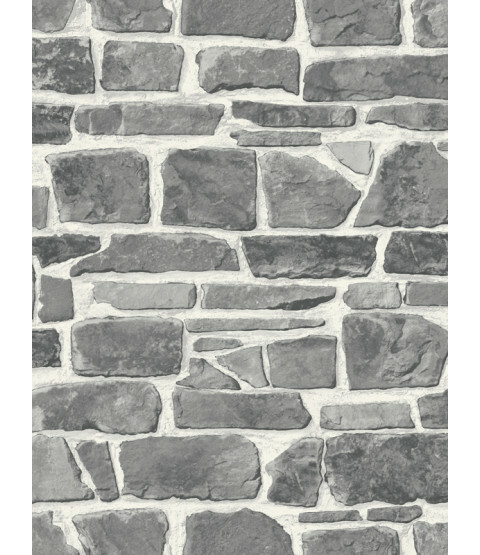 The design is printed on to high quality textured paper for added effect and to ensure durability and a quality finish. This striking modern design will look great as a feature wall or when used to decorate a whole room.